Jibnath is from the village of Dipsung in Khotang - one of our working areas. He is also one of the local youths that dZi supported after recognizing his potential to further contribute in his village. dZi provided him with a scholarship to study in a 15-month long Social Mobilizer training course. He completed it in March 2014, and has been a staff of dZi ever since. 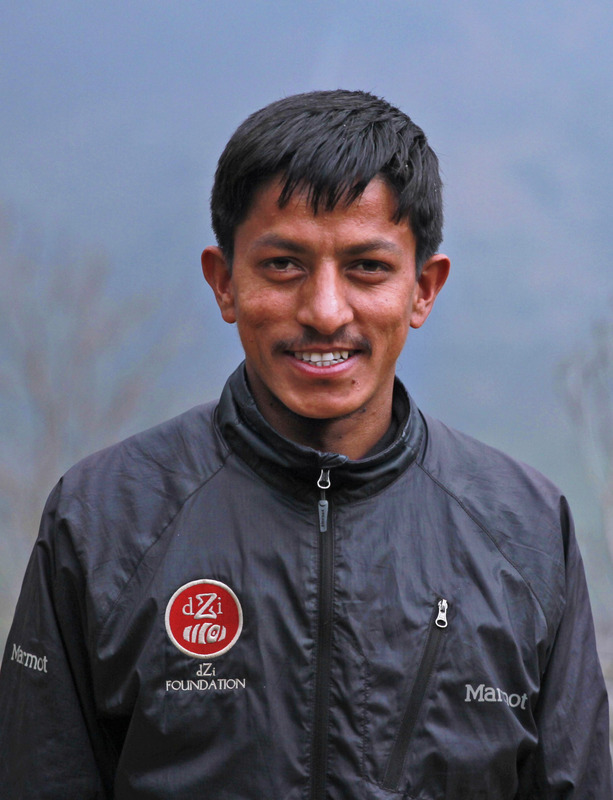 Jibnath supports our program activities in his home village of Dipsung, and in our newest project area - Maheshwori. He is also pursuing his Master’s degree.